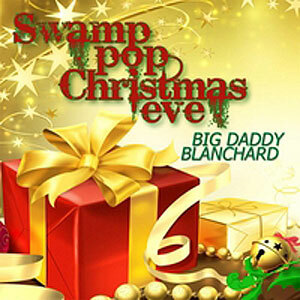 Big Daddy Blanchard has coupled his love for the holiday season and Louisiana Swamp Pop Music in this gift to you. 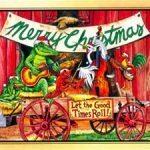 Special memories of Swamp Pop tunes weaved together to create this love story of Swamp Pop Christmas Eve. Big Daddy Blanchard also shares his heart and soul with all his fans on his version of Otis Redding’s, “Merry Christmas Baby.” Musicians include Lynn Blanchard, Tony Ardoin, Charles Ventre, Gary Usie, Trey Hayes & Danny Simon. Background vocals by Kayla Blanchard, Kristina Temple & Mindy Guidroz. 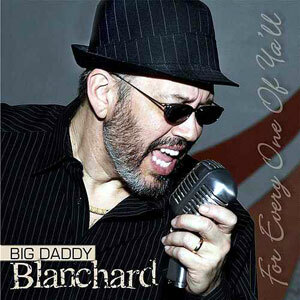 Released November 2013, two tracks. Please note that this CD only includes 2 songs. 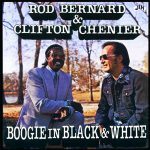 *If you order this CD ONLY, the shipping charge will be $2.95 instead of the $5.95 shown on your invoice. Your order will be manually adjusted by us after the order is placed.